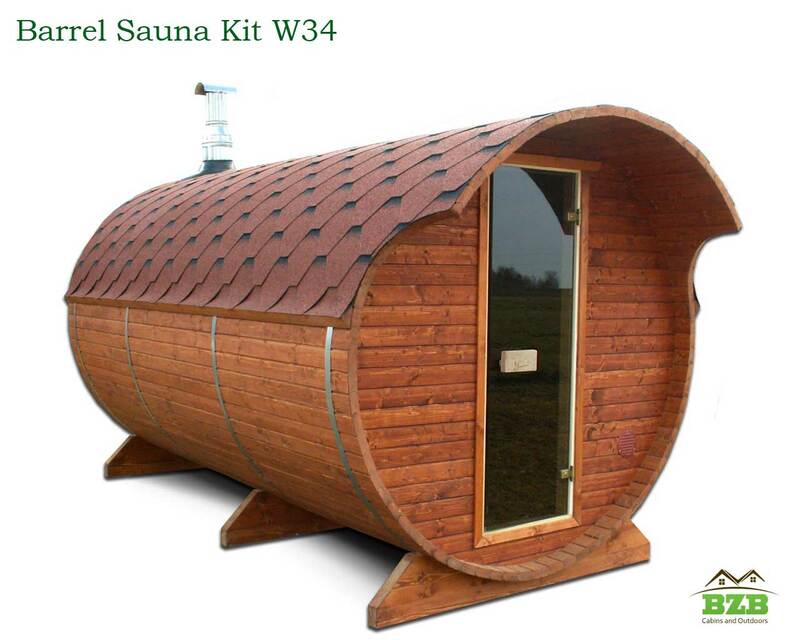 Ever wonder how you can spend some time relaxing and restoring yourself, body and soul, without going to the spa? 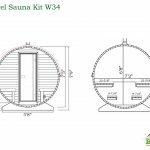 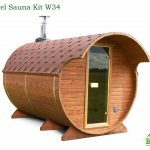 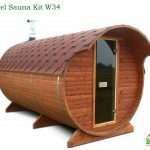 The answer is easy – Barrel Sauna Kit W34! 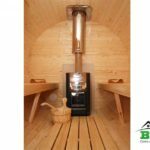 This convenient two room sauna has a seperate changing room and a steam room that allows up to eight people to enjoy sauna benefits at once! 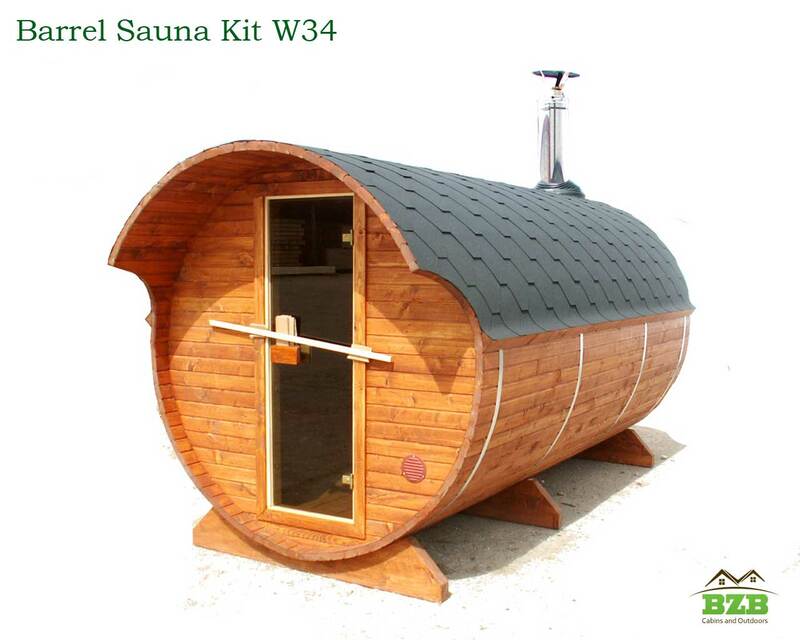 W34 makes a fine addition to any property, and in no time you’ll be enjoying the many benefits of restorative steam. 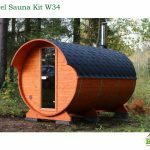 Ever wonder how you can spend some time relaxing and restoring yourself, body and soul, without spending money at an expensive spa? 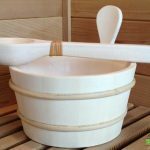 The answer is easy! 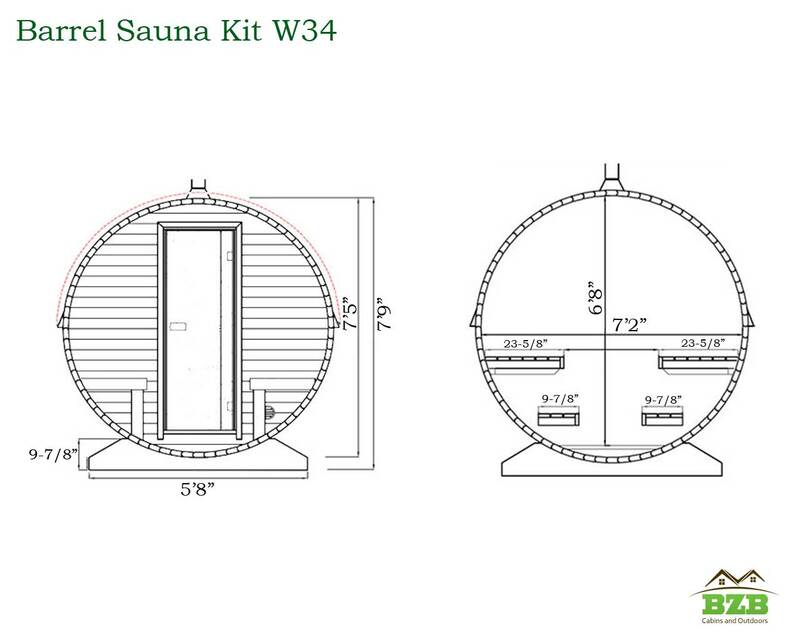 Order our Barrel Sauna Kit W34 today, and start enjoying those benefits in your own backyard. 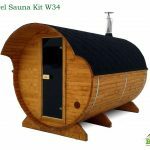 Our Barrel Sauna kit comes with everything you need to assemble it quickly and easily. 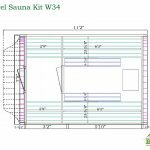 Our Barrel Sauna’s changing room is 6’8” x 2’9”, and the sauna room is 6’8” x 6’3” – plenty of space for up to eight adults. 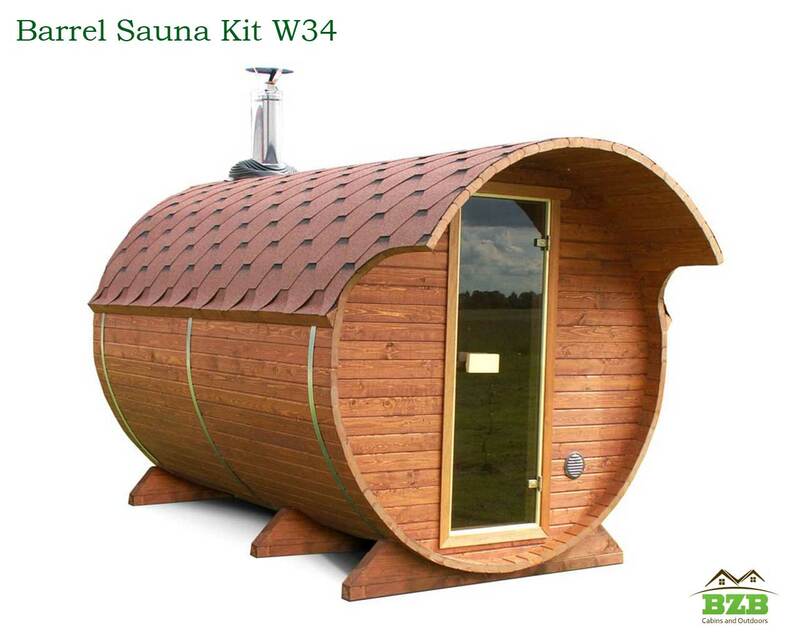 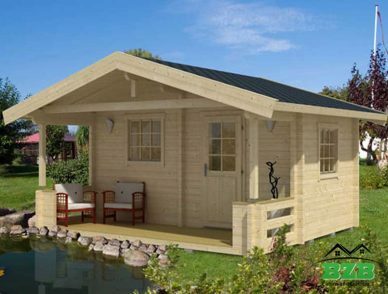 The sauna’s overall size is 7’9” x 11’2” long, so it handily fits into any backyard. 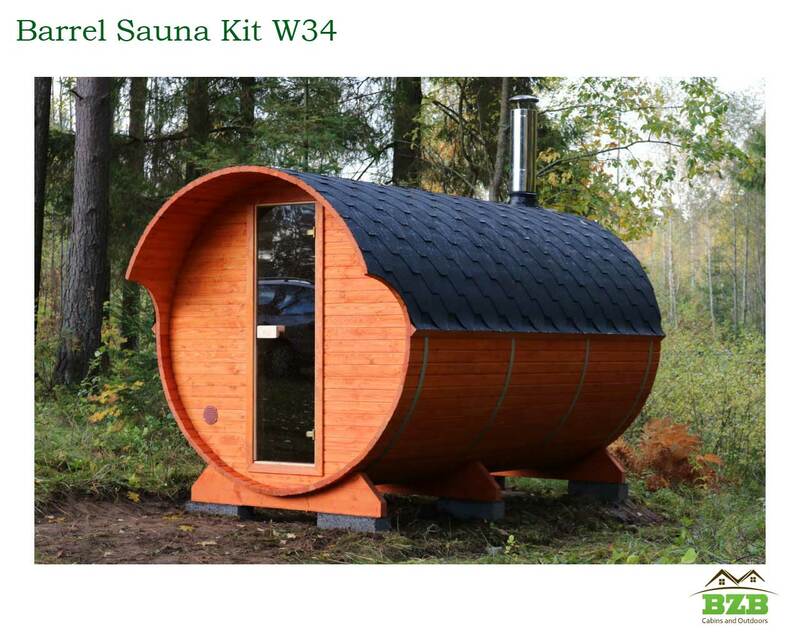 As a special add on to your steam room, you can choose either round or square windows, whichever you prefer. 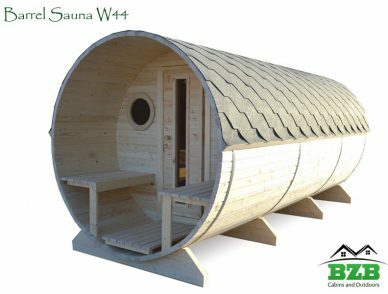 The sauna is made of long grown and tense Nordic Spruce, and you can finish the exterior however you choose. 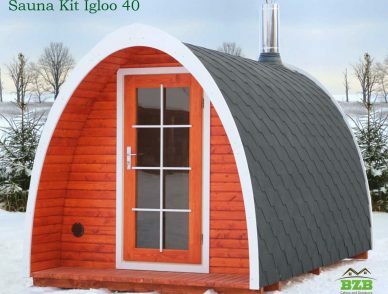 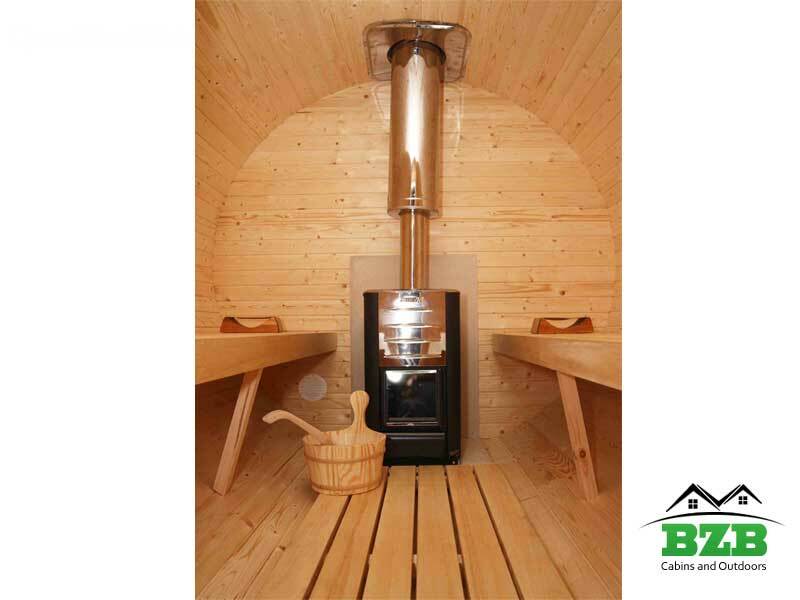 The glass and wood door measures 24” x 66”, and the sauna comes equipped with a Harvia M3 wood burning heater. 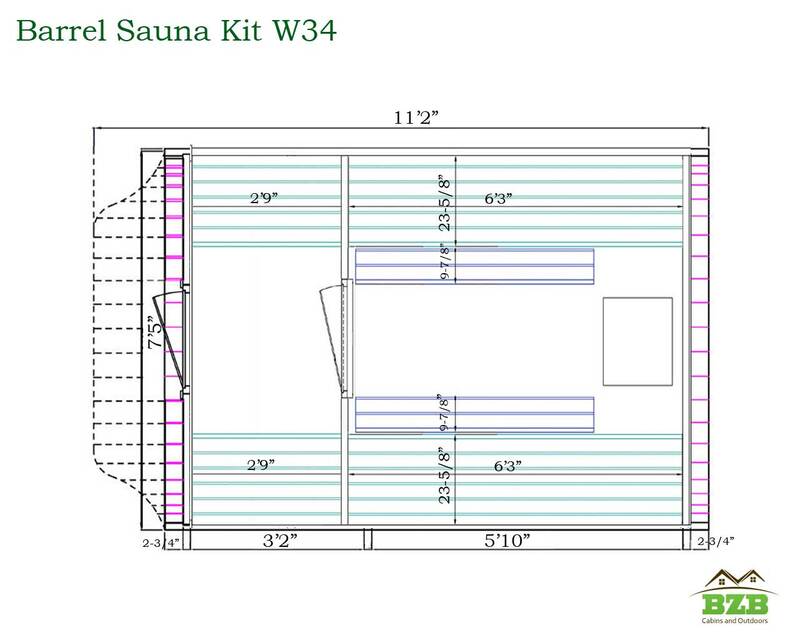 The sauna bench is 2′ 33-5/8” wide, x 6’3” long, so it accommodates just about anyone…or just yourself! 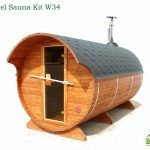 Your Barrel Sauna Kit W34 kit comes with everything you need to set up yours quickly; we even include the foundation materials for it to sit on. 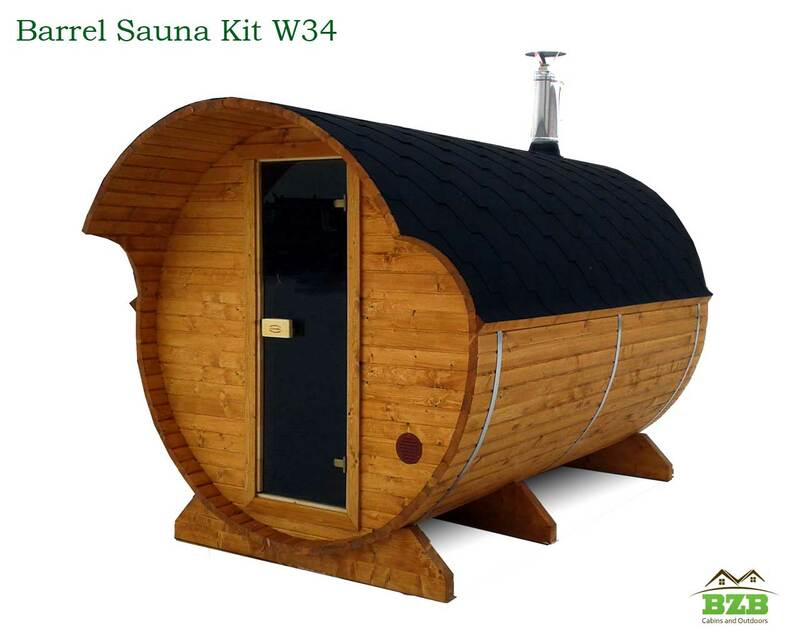 The W34 makes a fine addition to any property, and in no time you’ll be enjoying the many benefits of restorative steam. 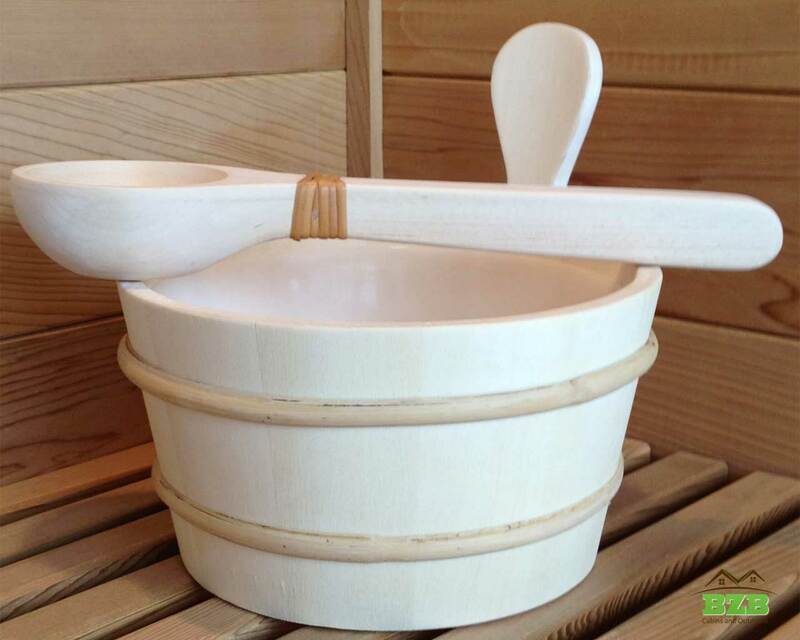 The only question is….why haven’t you ordered one yet?